Prada Saffiano Vitello Leather Envelope Clutch Handbag 1MF175 Geranio Light Pink | Accessorising - Brand Name / Designer Handbags For Carry & Wear... Share If You Care! 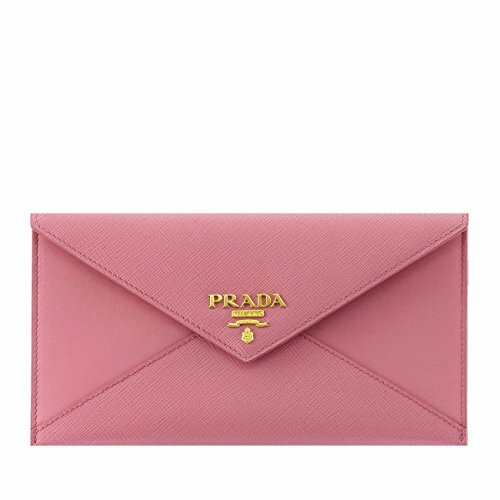 Prada 1MF175 Saffiano Vitello Leather Envelope Clutch is available in geranio light pink leather with gold hardware. The PRADA logo is placed on the front exterior of the bag with a convenient zip back pocket. Inside are three credit card slots for your most important identification and payment cards. Guaranteed 100%, this Prada clutch includes the authenticity cards and Prada box along with your order. 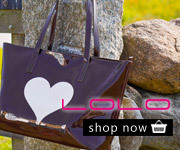 Guaranteed 100% authentic, made in Italy. Includes authenticity cards, control cards, and PRADA box.